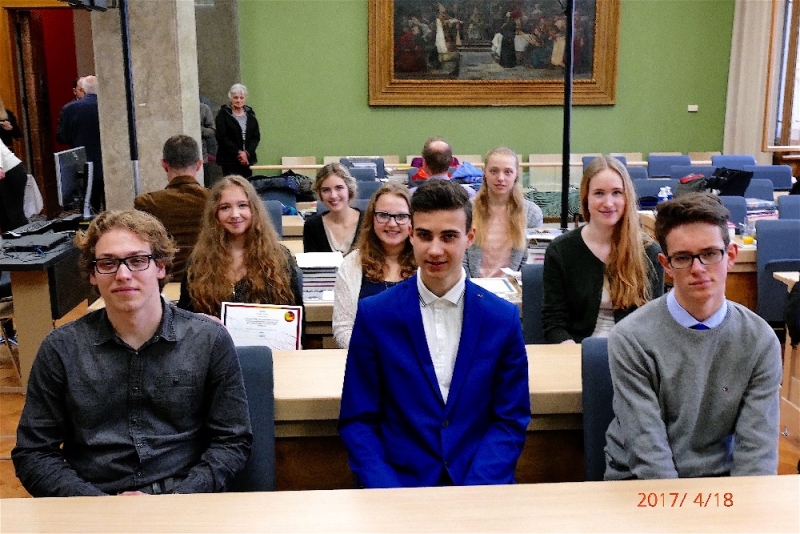 On April 18, ten prize-winners of the annual Czech History Competition received their prizes at the award ceremony that took place in the Town Hall of Prague 3. Many partners and co-operating organisations of the competition attended the event. On 5 May 2017, the 18th pupils' history research competition “The Prerequisites of Estonian Independence” was concluded in Tartu. In total, 61 students submitted 51 entries. 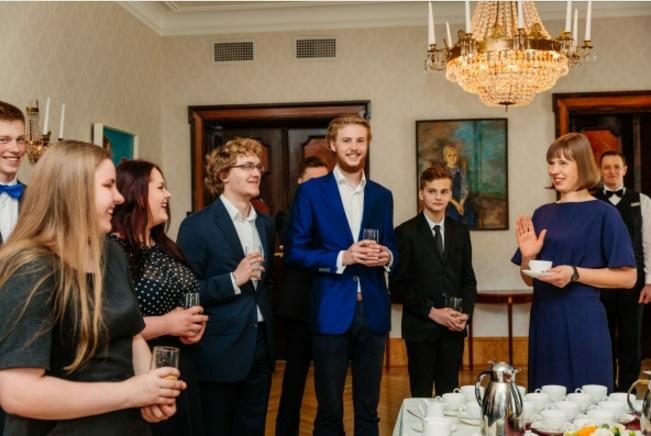 The topic posed some difficulties but the students’ results showed that the main precondition for independence is considered to be people, their activities and the maintaining of an Estonian culture and language. Did you know that Abraham Lincoln had pamphlets printed in Welsh in the U.S. presidential election campaign and that Pennsylvania was originally called “New Wales”? 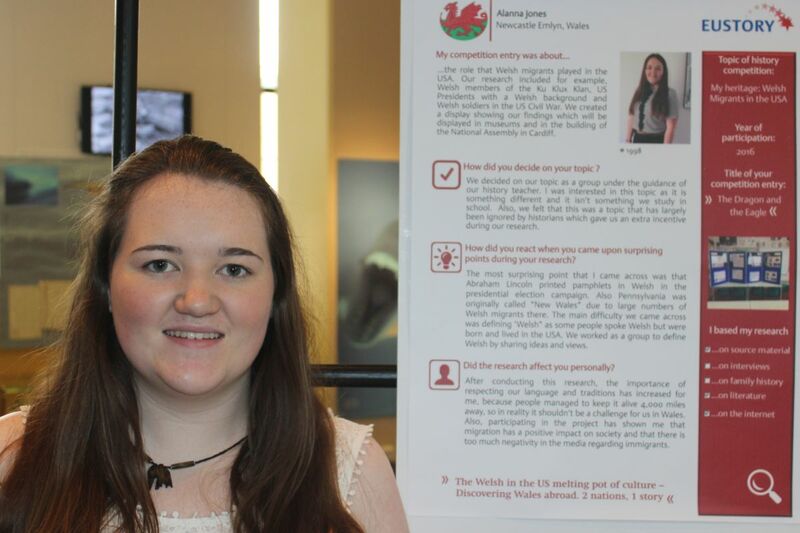 Alanna and her fellow students researched the role that Welsh migrants played in the USA. Take a look at what Alanna said about her competition entry. 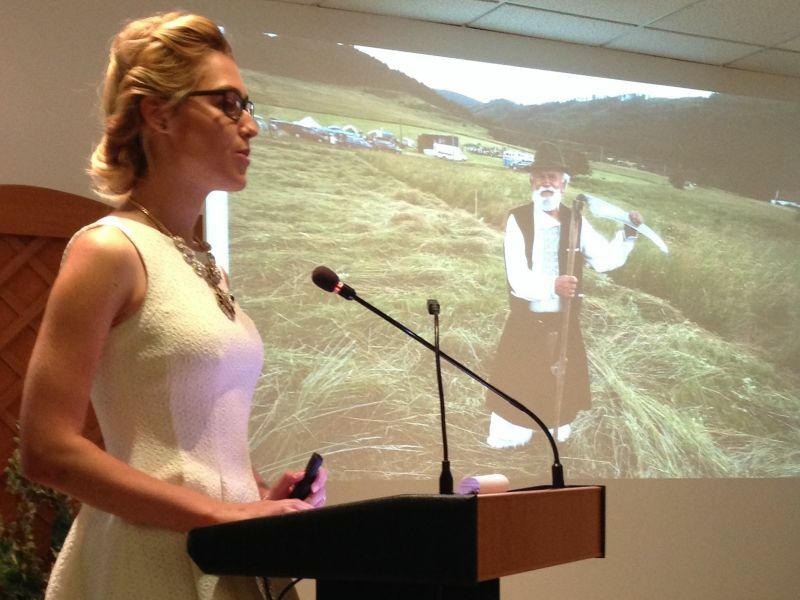 "It is important that students look at the UNESCO heritage from the perspective of young people because it supports the diversity that builds the basis of the human heritage." This was the slogan for the Award Ceremony of Slovakia’s 12th EUSTORY History Competition in Bratislava on June 23rd, 2017. 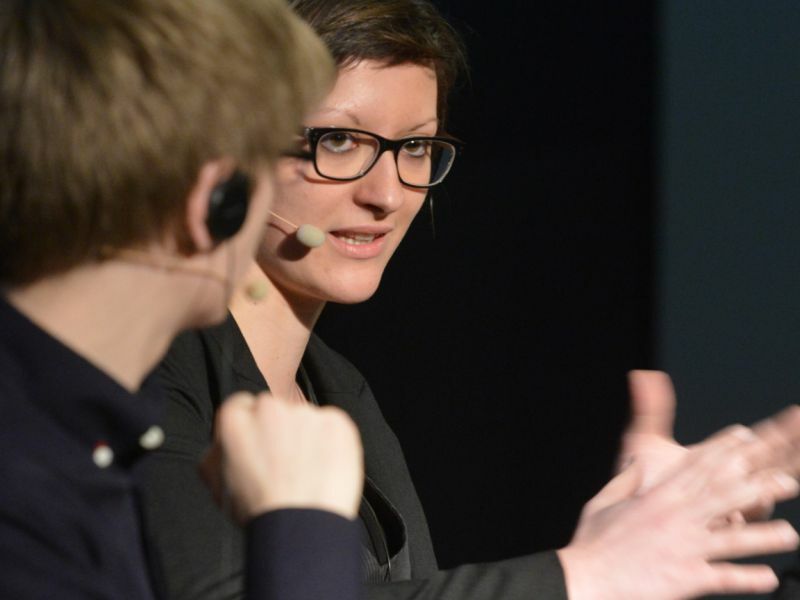 Young Europeans want to take on responsibility. This is clearly shown by the applications for the EUSTORY Next Generation Summit in October 2017. Different workshops will offer scientific, journalistic and cultural perspectives for an exchange on topics such as European remembrance culture, violence, populism in the media and online propaganda. Kristians' ninety-seven year-old great-grandmother is a good storyteller. So what was more natural than to interview her about her own deportation and that of her family to Siberia by Soviet authorities in 1949? 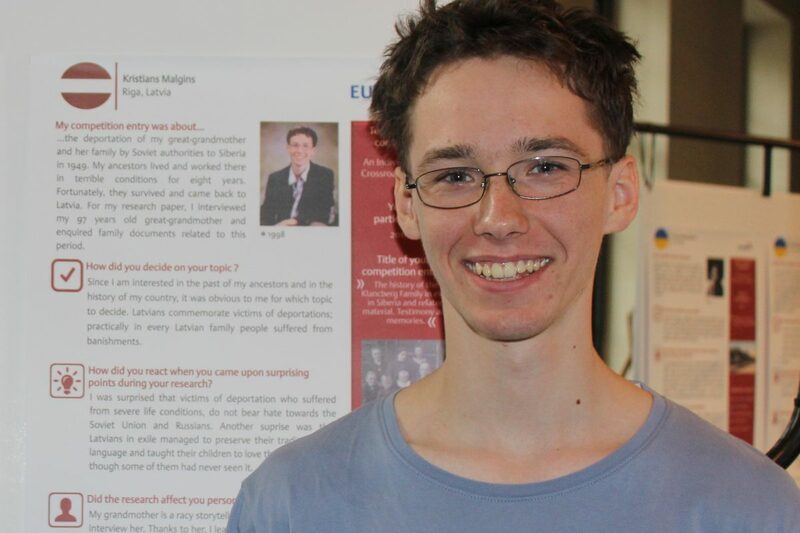 Take a look at what Kristians said about his competition entry. 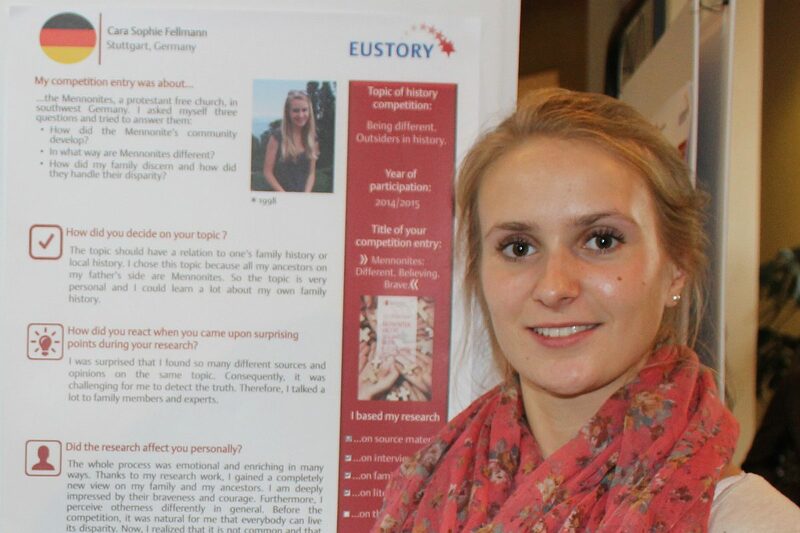 During this year’s EUSTORY Annual Network Meeting, representatives from 19 national EUSTORY competitions discussed experiences from and strategies for political-historical education in the light of current Europe-wide trends of renationalisation and digitalisation. Their aim is to ensure a stable perspective for historical research competitions through steady participation of students and teachers. Best-practise for didactical and methodological support, effective jury work and the integration of new media formats were presented and exchanged during the workshop sessions. 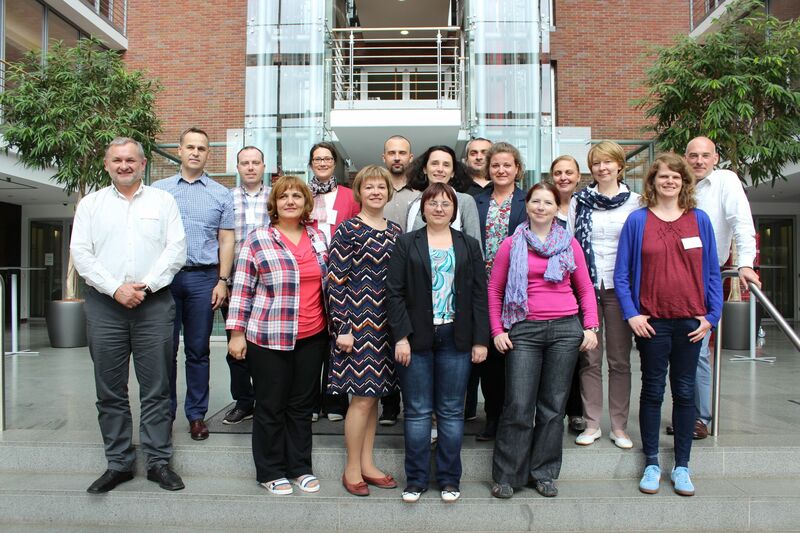 Representatives from Georgia, Moldova, Ukraine and Georgia gathered in Hamburg for a workshop to discuss the initiation and strengthening of history competitions in their respective countries. Between May 2017 and December 2018 they want to organise and host competition rounds for school and university students.